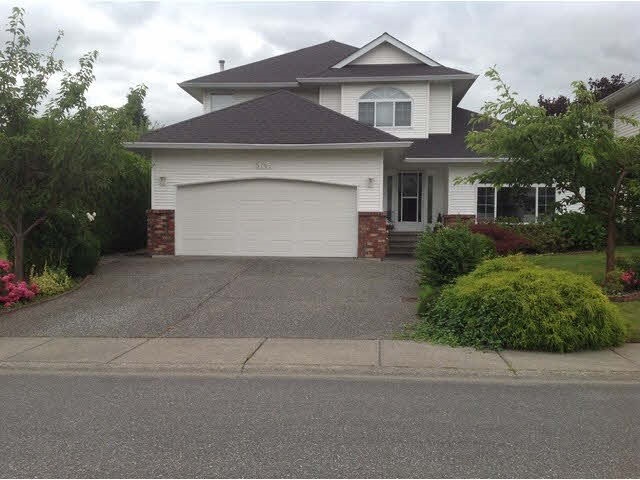 I have listed a new property at 225 51075 FALLS CRT in Chilliwack. Welcome to Emerald Ridge at The Falls Golf Course! One of Chilliwack's Premier Neighbourhoods! This beautiful executive rancher will impress you. Unobstructed mountain & valley views out each window. Backing onto golf course. Huge upper & lower view patios, triple car garage. This stunning 3 bedroom, 3 bath home has high ceilings, floor to ceiling stone fireplace, wall to wall windows, large gourmet kitchen, massive master suite! A very unique layout!